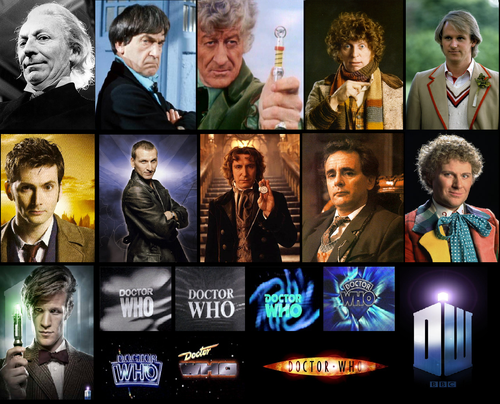 The 11 Doctors. 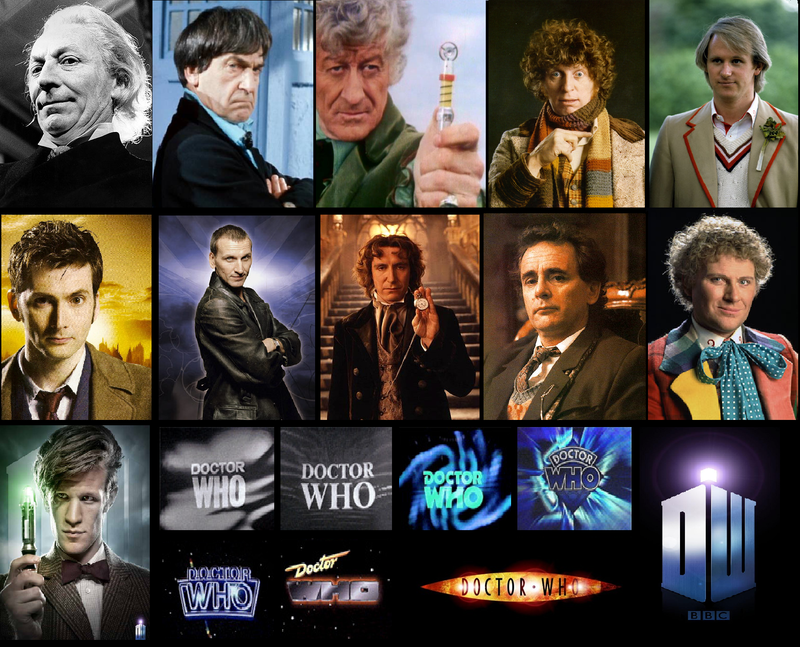 something I made for 50 years of traverling in Time.. HD Wallpaper and background images in the doctor who club tagged: doctor who. This doctor who fan art contains vitral. There might also be animado, cómic, manga, historieta, anime, and dibujos animados.